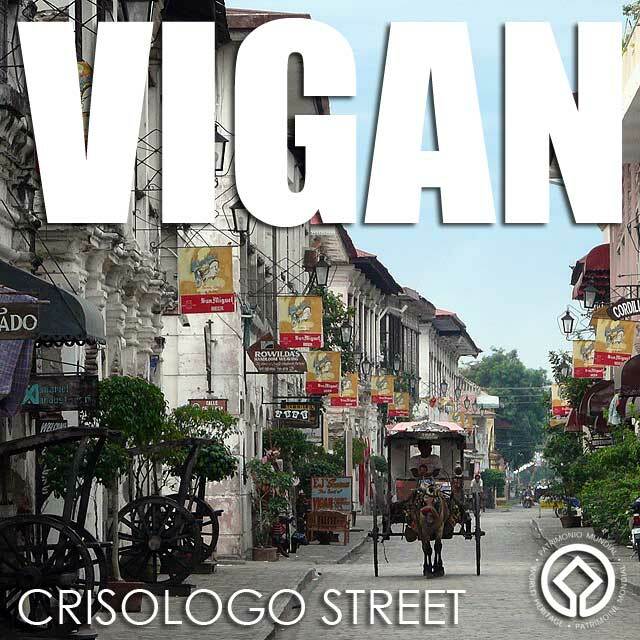 The Historic Town of Vigan was inscribed in the UNESCO World Heritage List in 1999. UNESCO inscribed Vigan in the World Heritage List because it "represents a unique fusion of Asian building design and construction with European colonial architecture and planning," and "is an exceptionally intact and well preserved example of a European trading town in East and South-East Asia." The UNESCO description of Vigan reads, "Established in the 16th century, Vigan is the best-preserved example of a planned Spanish colonial town in Asia. Its architecture reflects the coming together of cultural elements from elsewhere in the Philippines, from China and from Europe, resulting in a culture and townscape that have no parallel anywhere in East and South-East Asia." I woke up early in the morning to take photos around Vigan. 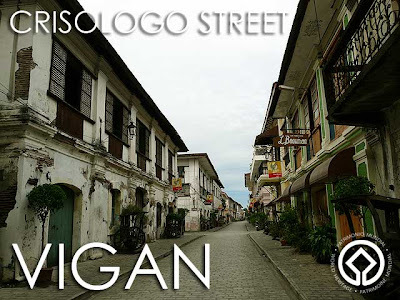 If you want to take great photos of Crisologo Street, and other significant places around Vigan, without the crowds and the clutter of the souvenir shops, 6 to 8 a.m. is the best time to do that since the streets are deserted and the shops closed. Our group was very lucky that Engr. Ricardo Favis of UNESCO was in Vigan at the time we were there. He invited us over to his house for us to understand the unique architecture of Vigan. He talked about the different parts of a typical Vigan house, their uses during the Spanish colonial times and the conservation issues and difficulties to maintain such large houses today without any clear economic benefits for the owners. A Bangkok-based UNESCO consultant, Ric is one of the people responsible for the preservation of Vigan in the early 1990s. If not for Ric and his group, there would be no Vigan to speak of today. 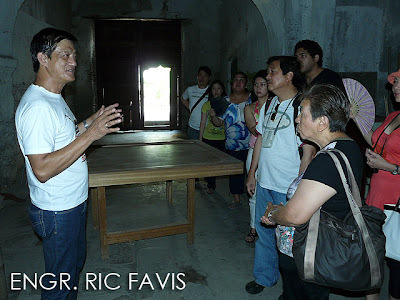 In fact, he was sharing to us that when they started the preservation movement in Vigan, they were branded as anti-development and criticized by the media for it. It was only after a visit by UNESCO officials visited Vigan and said that it was UNESCO World Heritage material did the locals start realizing that indeed there was potential in heritage. 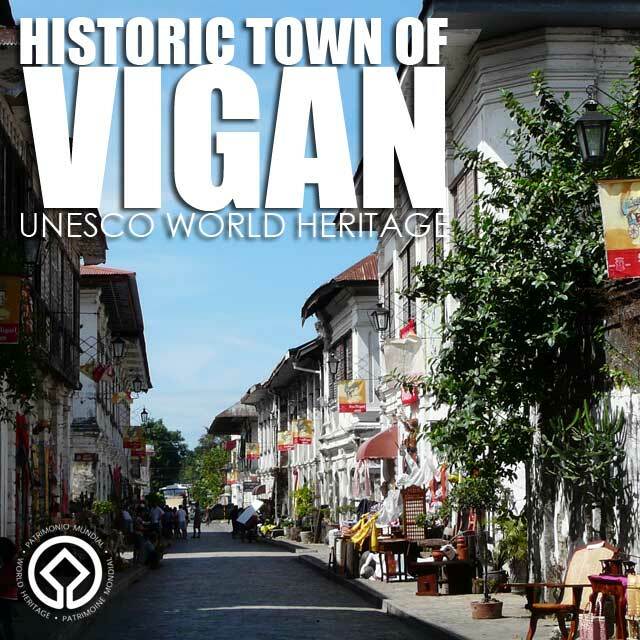 Now that Vigan is part of the UNESCO World Heritage List, it has received an economic boost from tourism arrivals. 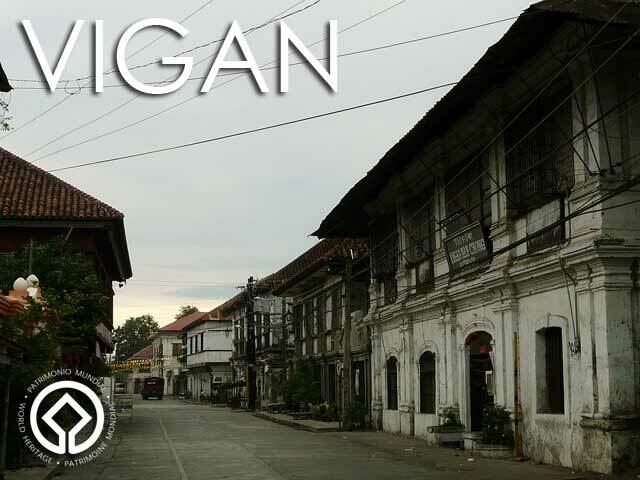 The challenge now to harness the economic benefits of tourism while ensuring the proper conservation of the unique Vigan architecture. In the Philippines, as tourism brings in the needed revenue, many policy makers and stakeholders are blinded and forget why people come in the first place, what the tourism product really is and sadly neglect it. I hope that will not happen in Vigan because they seem to have gotten it right. you're a lifesaver! :) we've been planning an impromptu trip to vigan and luckily, i found your site. love the where to stay and where to eat portions the most. must try everything. great site. 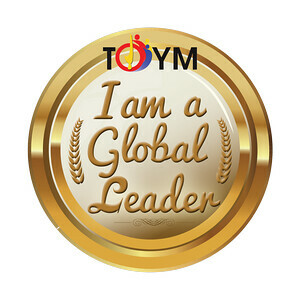 superthanks! There are other old colonial towns in the Philippines but Vigan is the only one of its kind in the country because its not just a single church, house or fortress that we can admire but an entire "old world charm" town that is preserved. We must be all aware and understand that our appreciation and preservation of the priceless value of the only UNESCO World Heritage City in the Philippines contributes to our strong sense of national identity and pride as a race and as a nation.